Obituary for Yolanda Samaniego (nee Rodriguez) | Castle Hill Funeral Home, LLC. 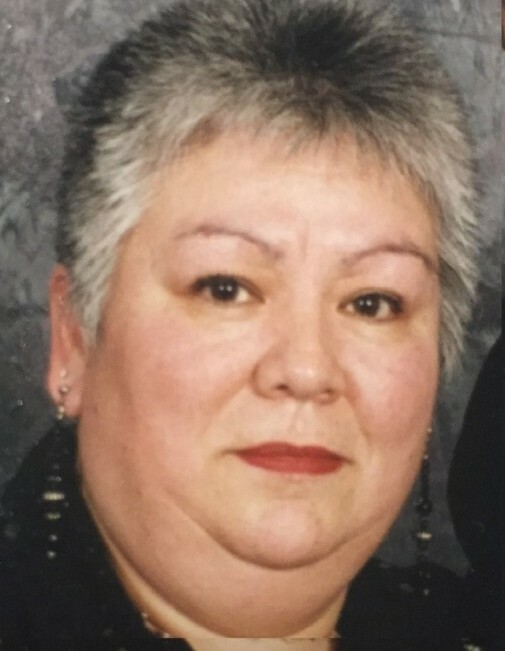 Yolanda Samaniego (nee Rodriguez), age 67, of Chicago, Illinois passed away November 26, 2018. Family and friends are invited to gather for a visitation on Saturday, December 1, 2018 from 4-8 p.m. at Castle Hill Funeral Home: 248 155th Place, Calumet City, IL 60409.